Seriously, I’m not kidding. 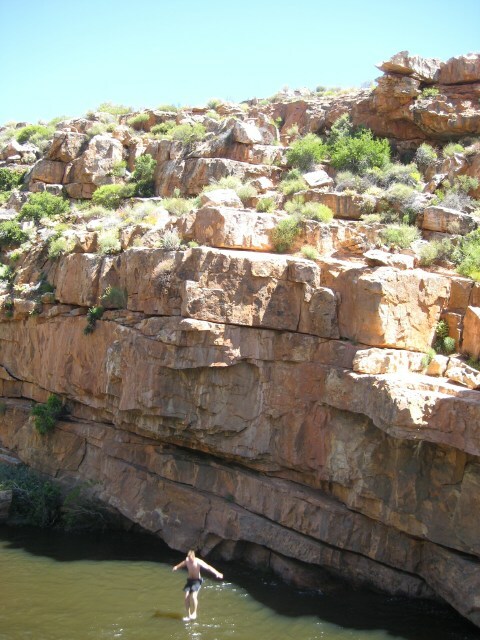 I saw him walking on the water on my trip to the Cederberg Mountains in South Africa. Hahaha funny Klaus!! You took the picture on the right moment! Jesus we love you! !